Jason’s journey into regenerative therapies such as acupuncture and prolotherapy began when he was laid off from his welding job in 2008 around the time of the global financial crisis. Unable to find work for over a year, Jason had realized that working for somebody else was not what he wanted to spend the rest of his life doing. Always fascinated with natural health, Jason had decided to change his career from welding and harming his health to improving his health and helping others do the same. This is when Jason began researching all his options for what field he could go into next while leaving welding behind after 3 years. After a long deliberation and consulting with friends and family, Jason decided that the principles of traditional Chinese medicine (TCM) resonated with him most closely and decided to pursue this career path. Around this same time, Jason had been suffering on and off for years with back pain unrelieved by massage therapy, chiropractic, physiotherapy, and even acupuncture which is a therapy most commonly associated with TCM that Jason had been studying in school. All therapies had helped temporarily, but never provided a long lasting relief of the pain. During school Jason was studying acupuncture and reasons why back pain may not resolve itself from numerous treatments and many made sense to him, but this left Jason frustrated because despite the numerous theories about why his back pain was not resolving, none of his instructors were able to agree upon a diagnosis and treatment plan. In Jason’s final year of studying Acupuncture, a separate school opened up a Registered Massage Therapy (RMT) program in the same building as his school, offering 1 hour student massages for $20. Jason decided to frequent the RMT clinic for affordable massages hoping it could provide at least some pain relief until he graduated from his course. Surprisingly, the RMT students were learning theory that had never been taught to the numerous RMTs that Jason had seen over the past several years called myofascial trigger point therapy. Jason was fascinated with the similarity between the theory of trigger points and the theory of ashi points (which are points on the body identified in TCM as tender to the touch and cause pain). There appeared to be some overlap between the theories. After numerous treatments from the RMT students, Jason’s back pain was resolving better than it ever had from any other treatment before. After 3 months of regular treatments, Jason’s back pain was about 90% resolved and almost unnoticeable in regular daily life. This led Jason to seek out the world of trigger points and how they could be addressed using needles instead of hands. It turns out that trigger point acupuncture and other methods of inserting needles into trigger points called dry needling and IMS (intramuscular stimulation) had been practised for years but wasn’t taught in traditional Acupuncture schools. 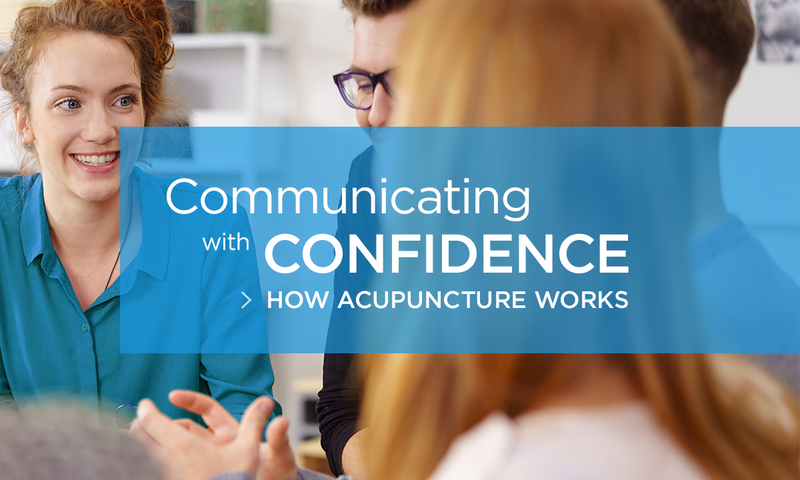 After Jason graduated from school and became licensed to practice Acupuncture, he started learning about treating trigger points with needles, and was blown away by how quickly pain could be resolved. Then to his surprise he came across a group of TCM practitioners in British Columbia that were training Acupuncturists in injection therapies which combined the stimulating effects of needles with the healing effects of different medicines. The results were even more astounding. This directed him to where he is today using acupoint (trigger point) injections along with bonepecking (prolotherapy) to help regenerate patients back to their normal selves before any injuries or pain occured. Jason fell in love with treating chronic pain and sports injuries and decided to continue to make his main focus in this area. In many, but not all cases, using these regenerative therapies has provided Jason’s patients with the relief they have been seeking for years.